Delicate and satisfying, owes its character to the aging in barrel. 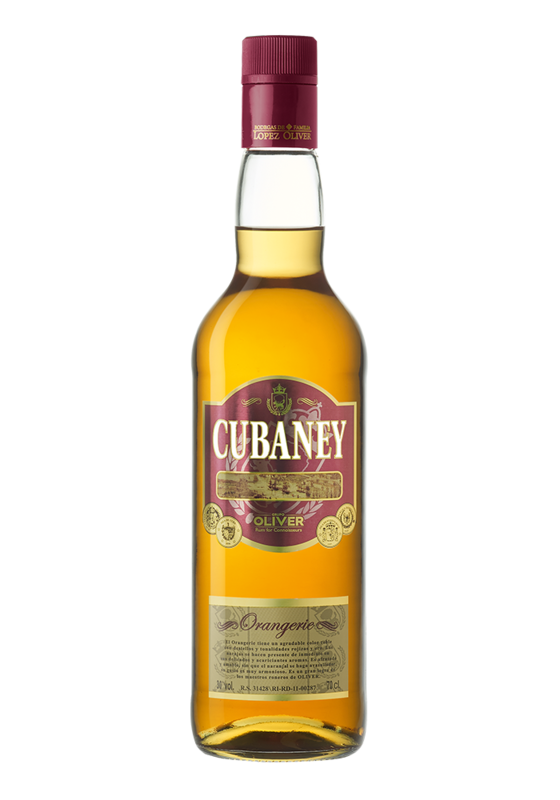 Its perfect balance comes from the union of a top quality aged rum and the refreshing orange zests. A sweet and fruity liquor to be consumed neat and chilled. NOSE: complex, fresh and sweetly agrumate. PALATE: long lasting sweetness with its widely appealing orange taste.